Silversands Casino have a no deposit promotion for their new slot game, Secret Jungle. 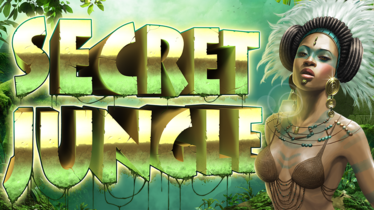 Get 50 Free Spins to give Secret Jungle a try! You will need the Silversands Casino software installed to play. Click here for the free download.